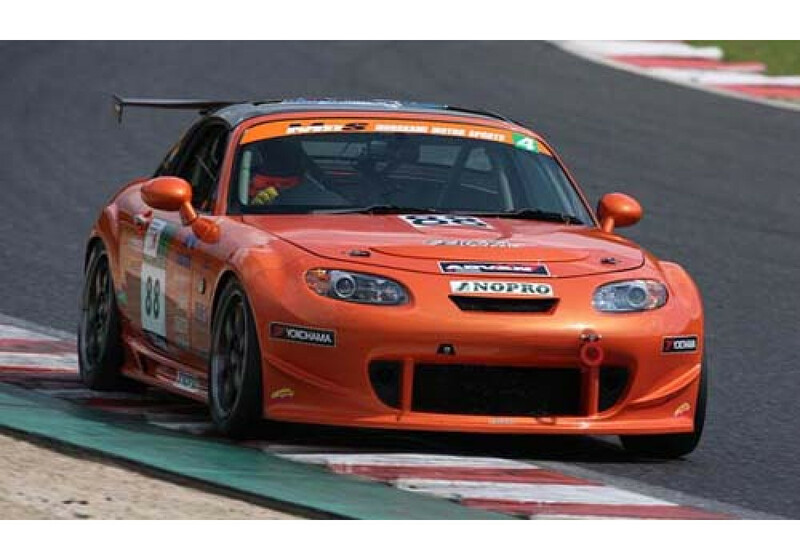 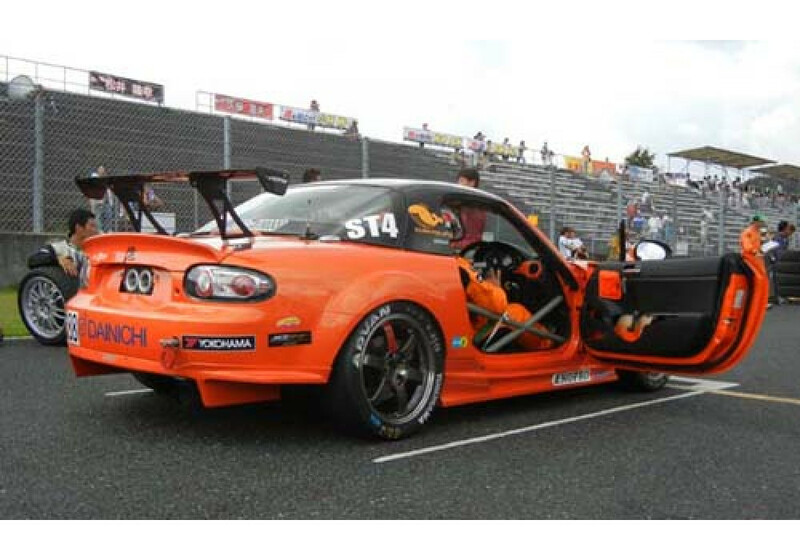 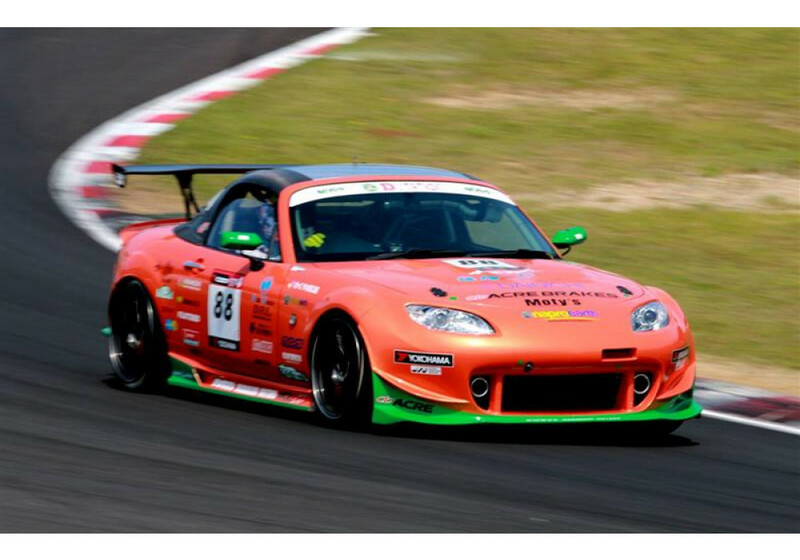 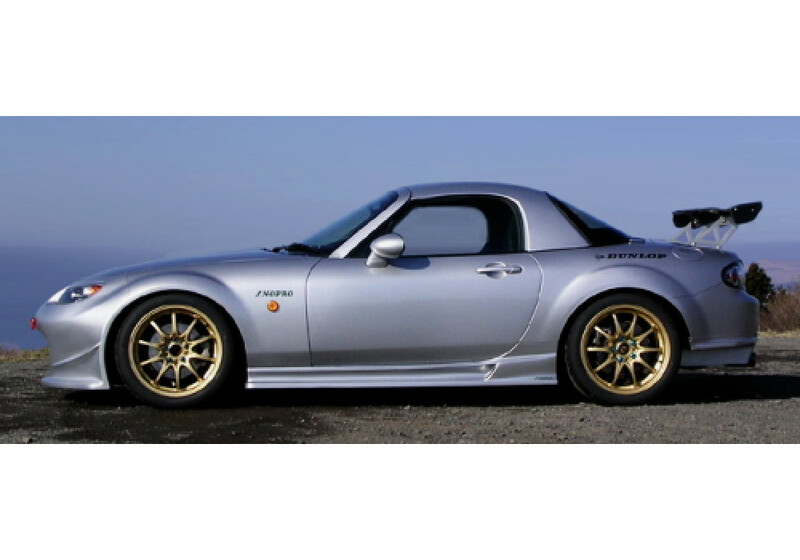 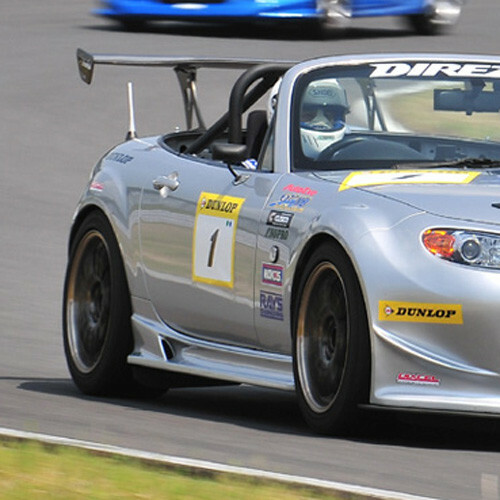 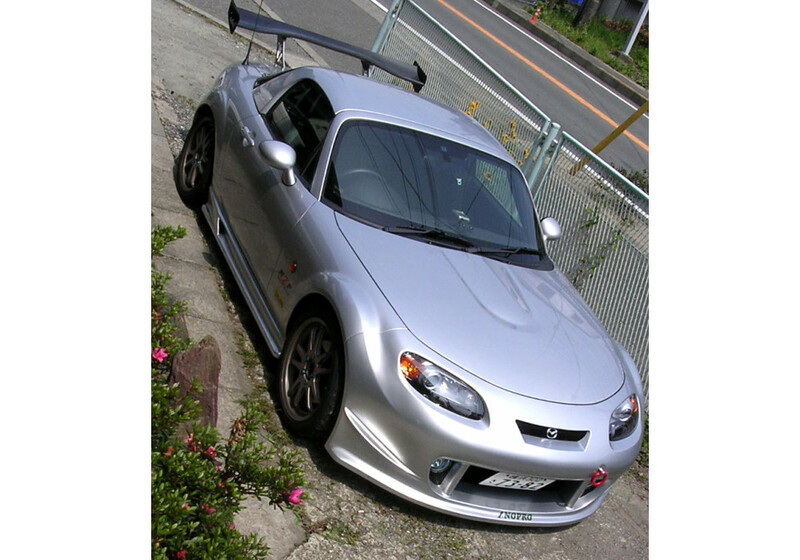 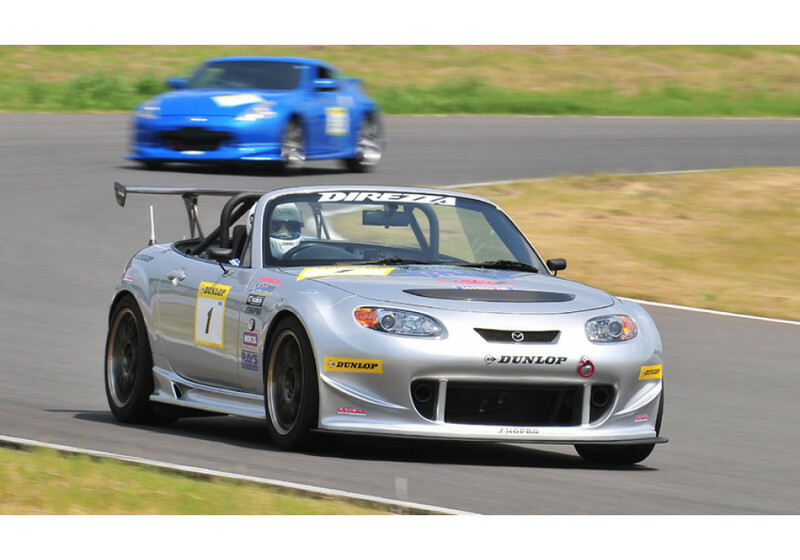 Aggressive design side skirts made by NOPRO as part of their GT-Spec series parts for NC (2006-2015) MX-5. 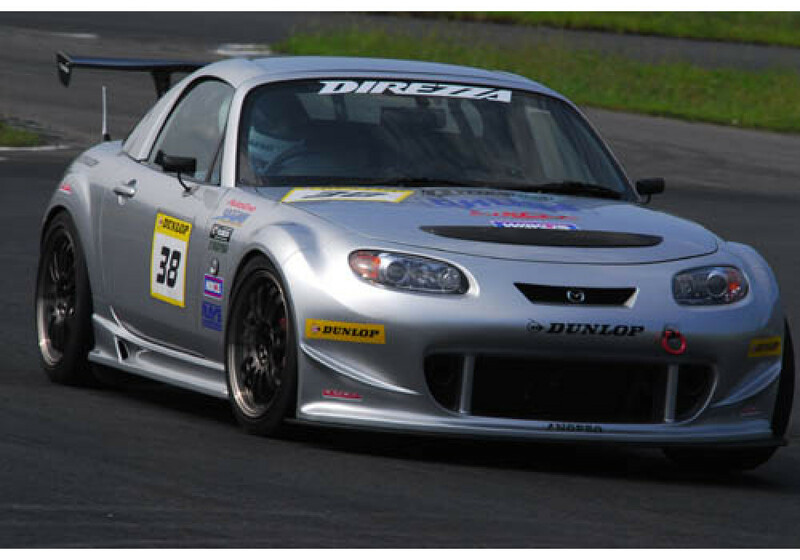 Although it was designed purely for racing, it can be also be used on public roads due to its good clearance. 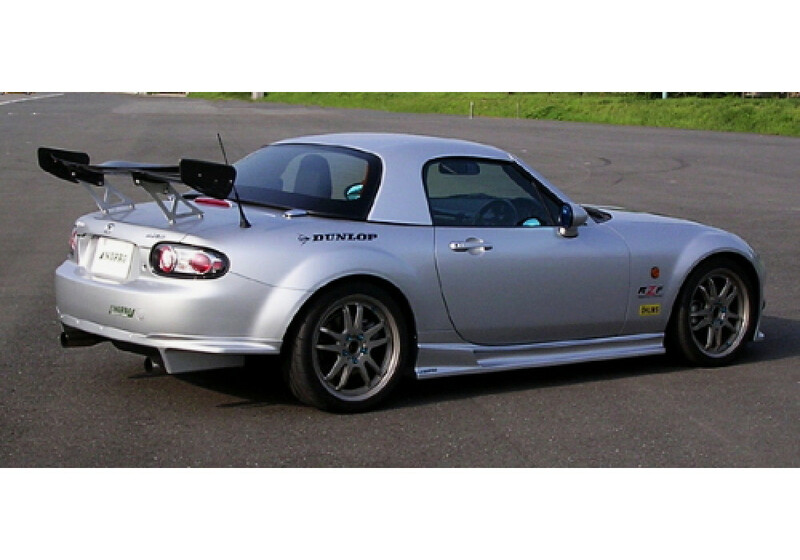 NOPRO GT-Spec Side Skirts should be ordered at REV9 Autosport https://rev9autosport.com/nopro-gt-spec-side-skirts.html as they provide the best service and speed we've seen so far!